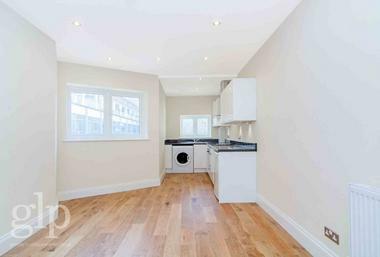 An extremely well located, two double bedroom period apartment located in the highly desirable Hatherley Grove cul de sac, close to an array of local restaurants, shops, bars and gyms and fantastic transport links. 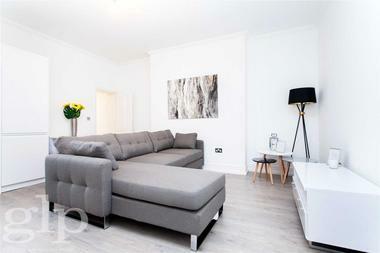 This gorgeous top floor apartment comprises two large double bedrooms, spacious modern living room, separate kitchen, modern bathroom suite, hal storage, gas central heating, further benefits include a light and airy living and double height ceilings throughout. 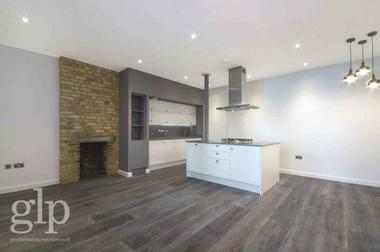 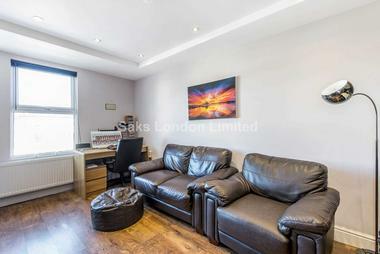 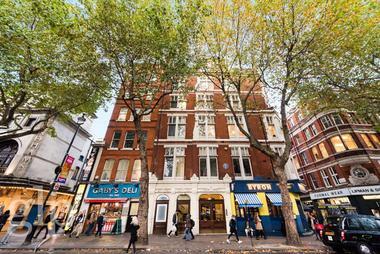 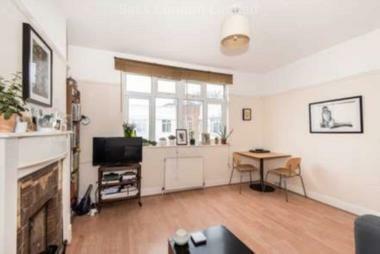 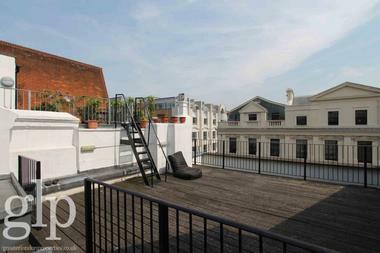 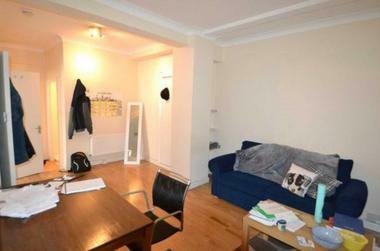 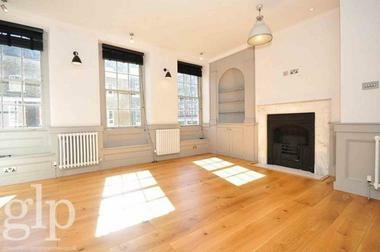 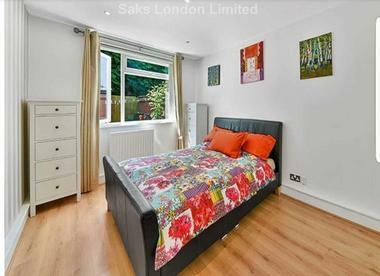 In a great location close to Queensway and Bayswater Stations and an array of local amenities. 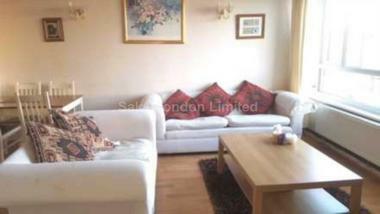 Offered with flexible furnishings and available from September.